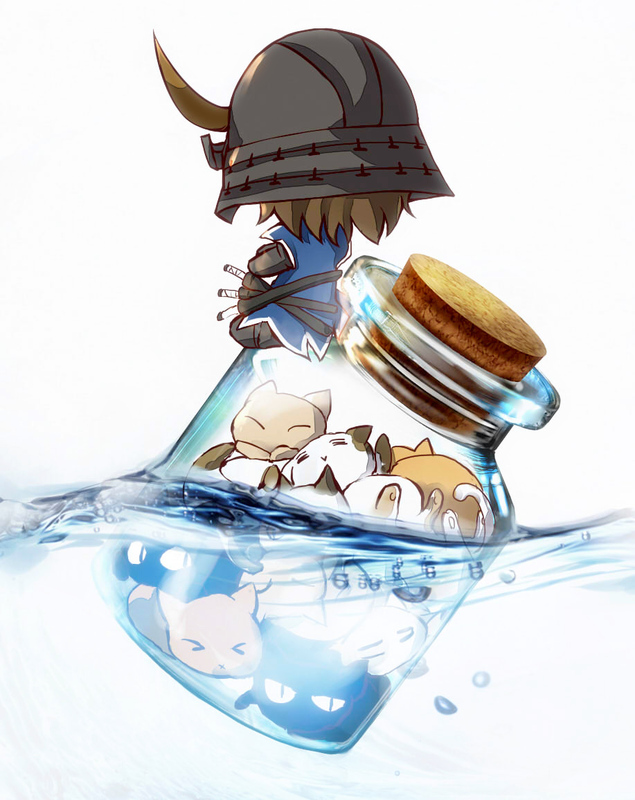 704 anime images in gallery. 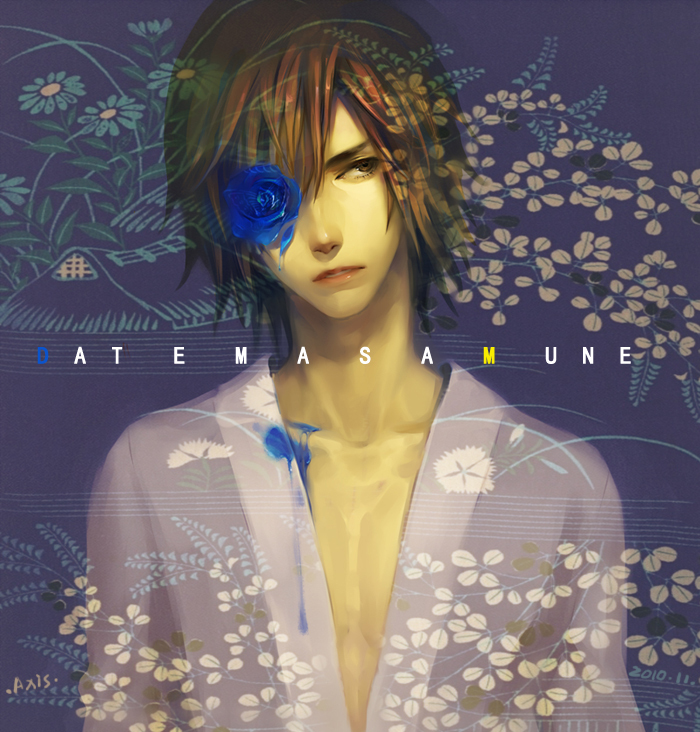 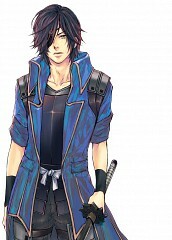 Tagged under Sengoku Basara, Date Masamune and Nakai Kazuya. 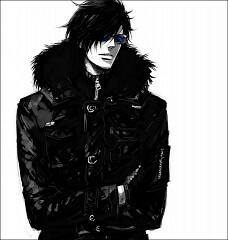 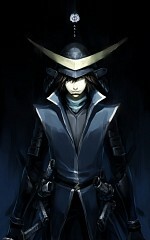 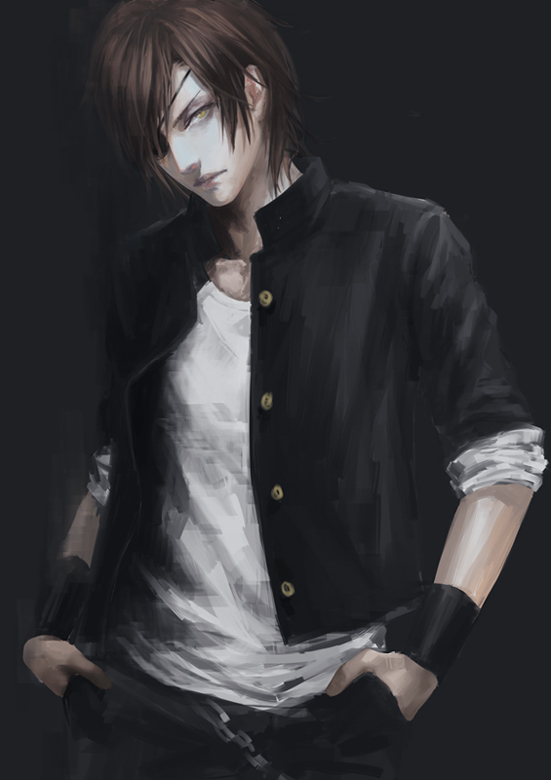 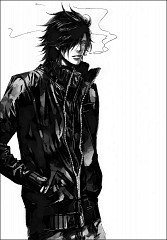 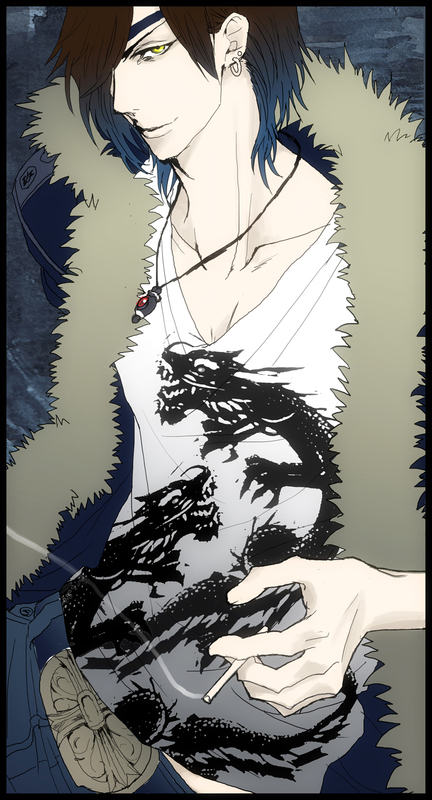 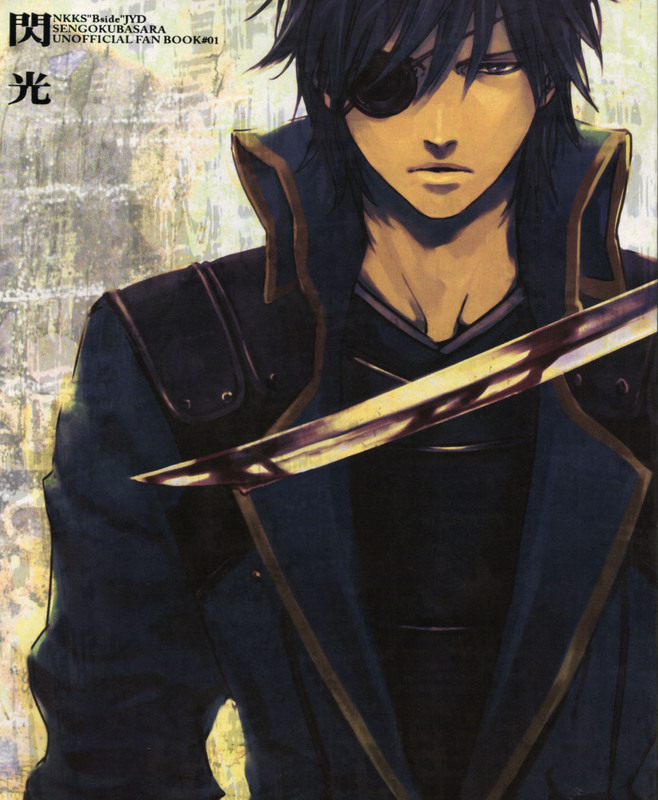 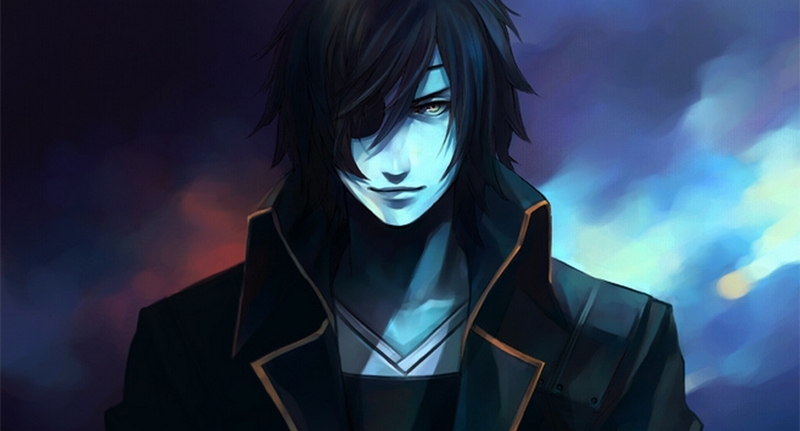 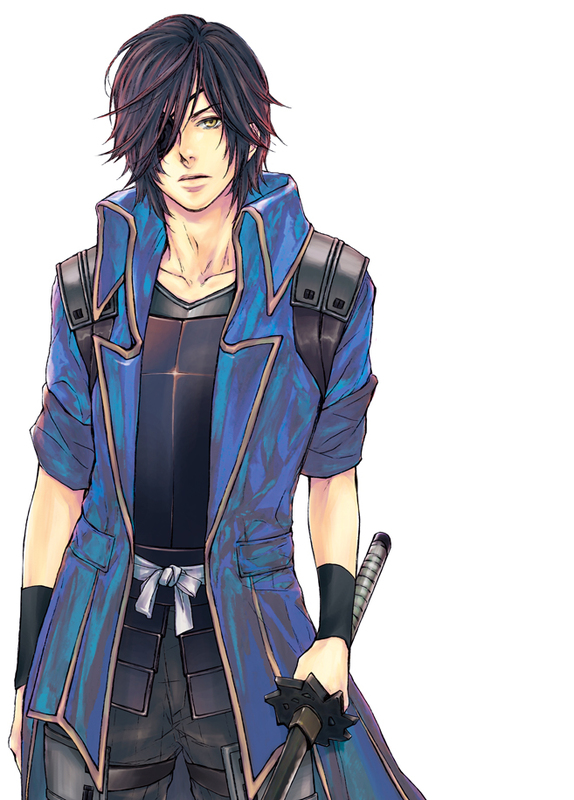 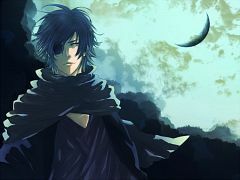 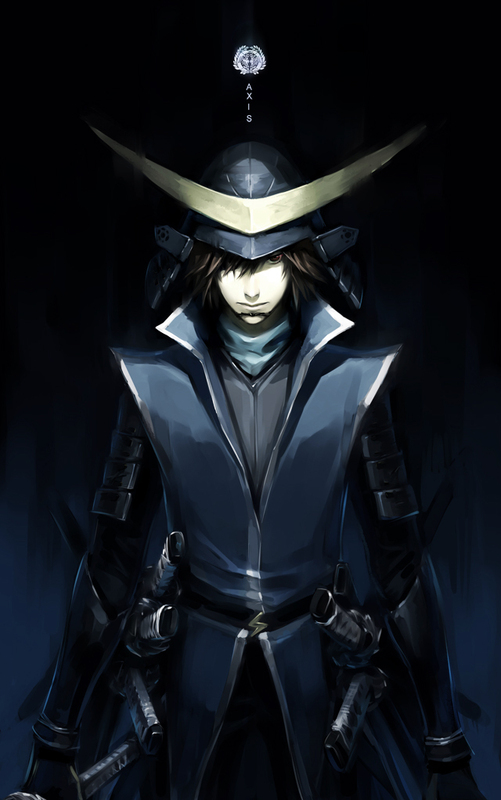 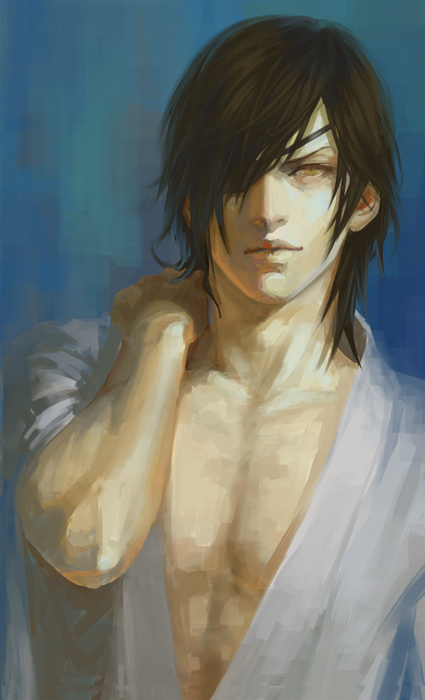 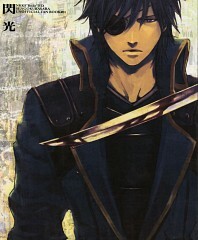 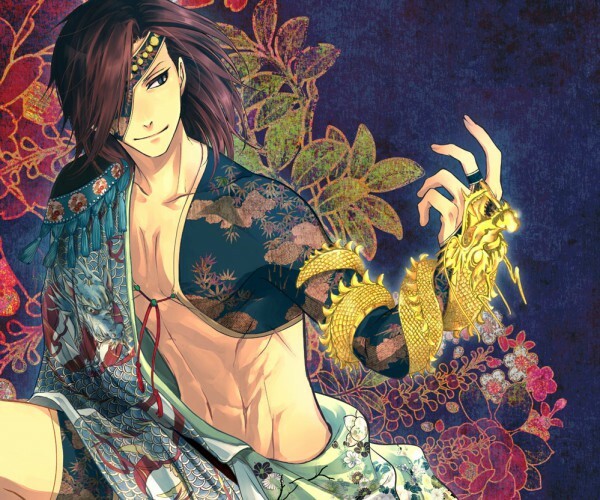 Masamune is the leader of the Date clan and is known as the One-Eyed Dragon. 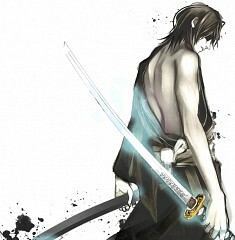 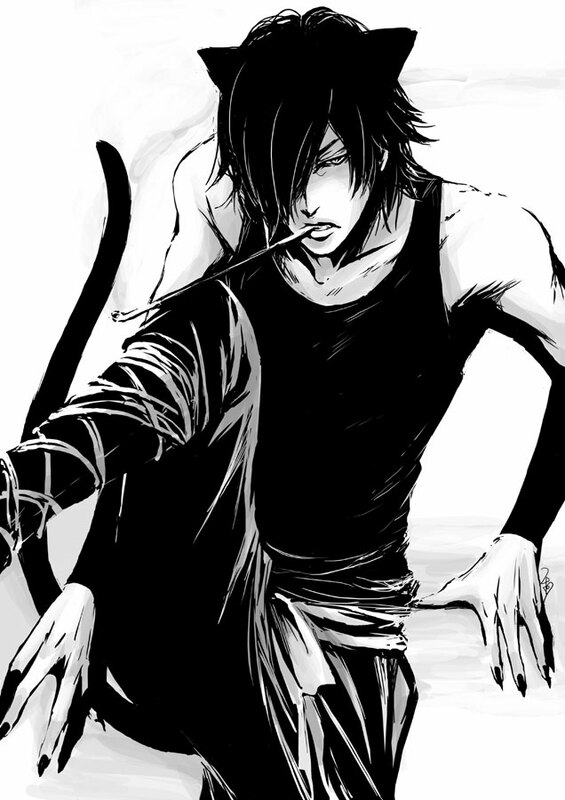 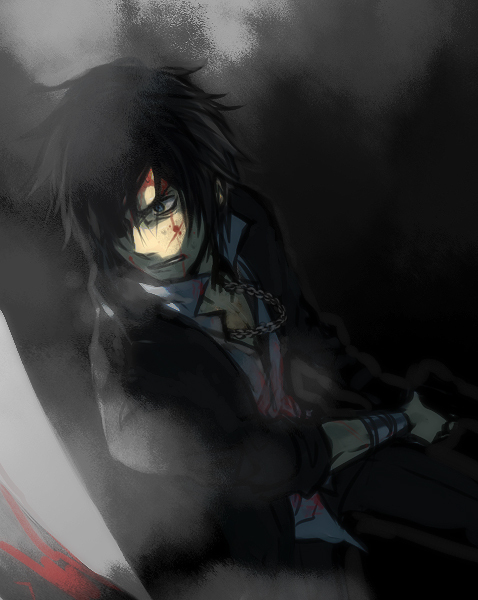 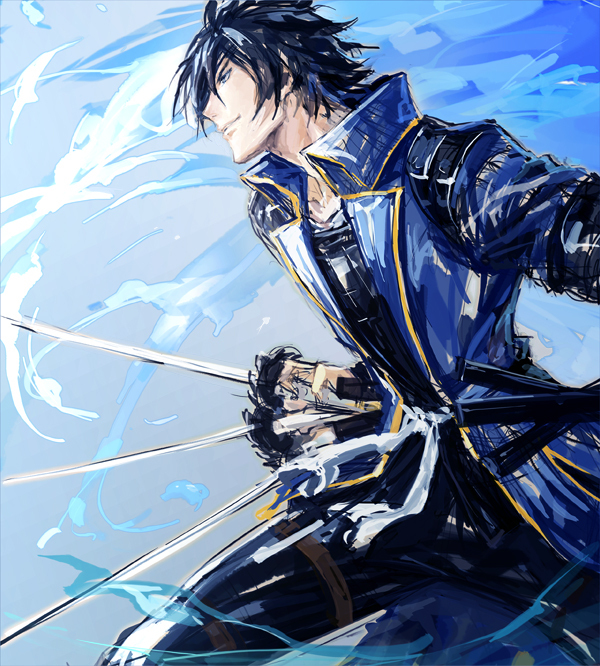 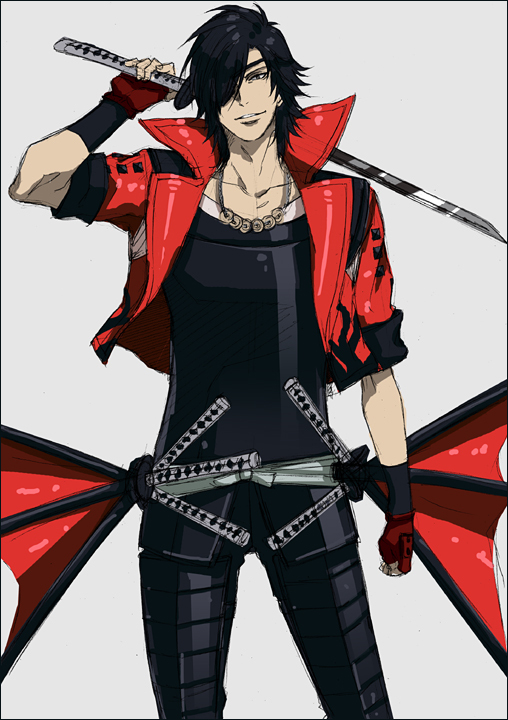 He wields a katana but can fight with six katanas held between his fingers calling it “The Claws of the Dragon”. 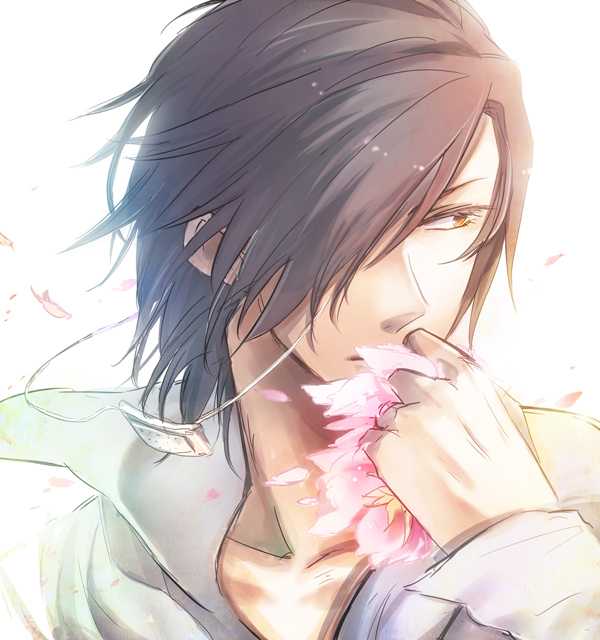 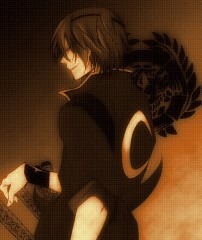 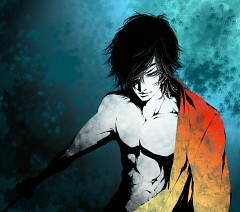 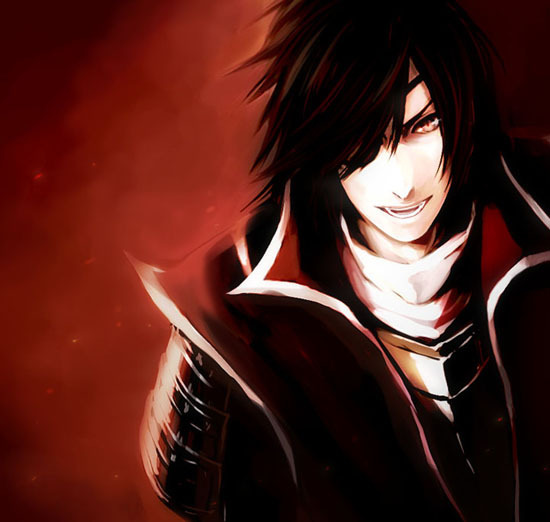 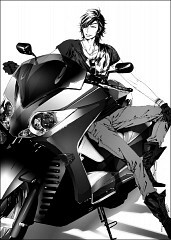 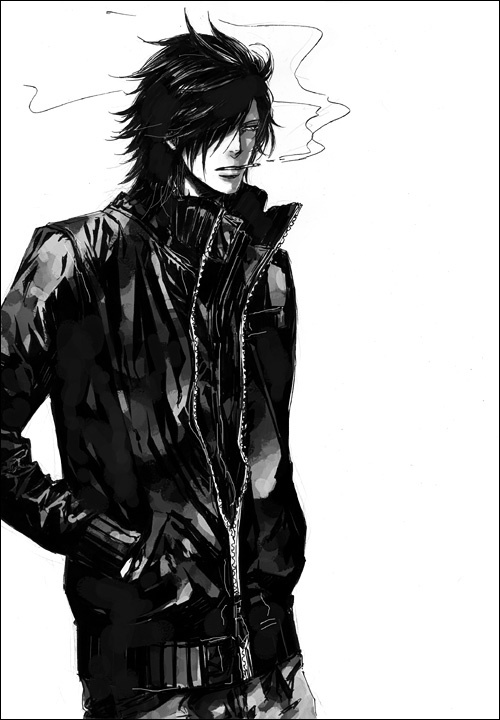 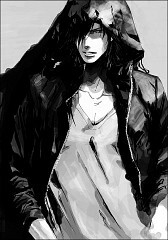 He is Yukimura’s rival and at one point, his ally.